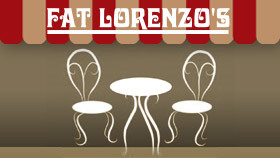 Fat Lorenzo’s offers a range of wine by the glass and bottle at both locations. 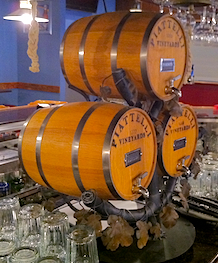 We also serve Argentinian Piattelli blends straight out of the barrel at Bloomington. Including apple and pear ciders and Mike’s Hard Lemonade.